Islands of India are latest in the vogue. The reason is that these islands offer us a chance to savor the 'never-seen-before' locations, tribes and wildlife species. We, India Journeys, have enough expertise to provide you customized tour packages as per your specific needs. 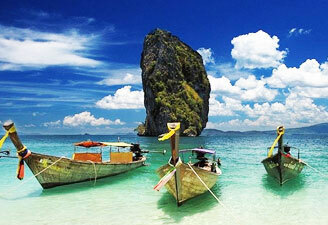 One of the tour packages provided by us takes you to Andaman & Nicobar Island. 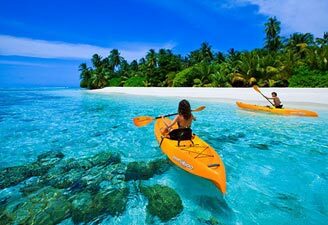 Lakshadweep, the exotic island in Arabian Sea is another tourist spot. As the list of islands doesn't end here, you have more options to choose from. Come and explore in India the 'wonderlands' of the sea.